Be highly sought after by employers with our programme that produces graduates equipped with computing knowledge for digital transformation, and trained to innovate solutions that create value to business and society. As disruptive computing and information technologies take over more aspects of business and our lives, there is a dire need for more skilled talent to manage and take on the many new roles that were not previously available. It’s easy then to see why this is such a highly sought after qualification. This major prepares you with the capabilities to create value for business and society by developing innovative IT solutions. It gives you the flexibility to acquire either deep technical skills or a healthy balance of technical and business skills. This programme offers three tracks in financial technology, business analytics, and digital business solutioning. More details of the curriculum can be found here. 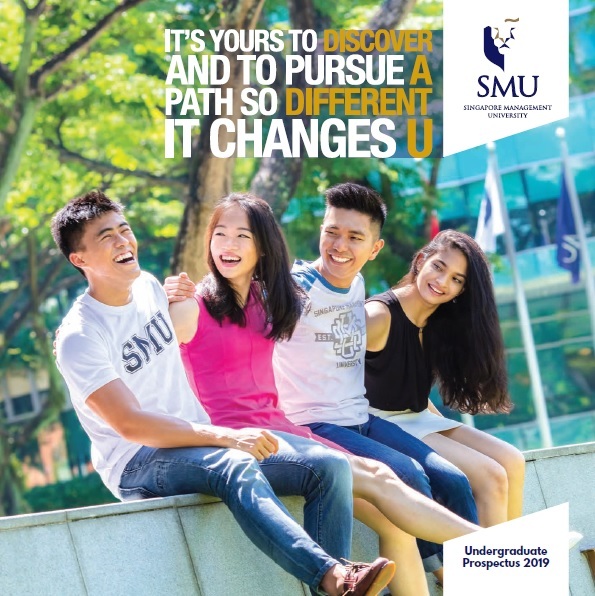 This major is a unique interdisciplinary programme which aims to develop your skills in integrating technology, social science and management to address challenges and reap opportunities that arise from the transformation of global and national trends towards smart cities. The curriculum equips you with data analytics and technological skills, as well as the ability to apply evidence-based reasoning to policy, economic and social implications of IT innovations. More details of the curriculum can be found here. The new BSc (Computer Science) equips students with an understanding of the interplay between computing theory and practice and the essential links between them, as well as fundamental business innovation and IT solution development and management skills. This programme offers three tracks in cybersecurity, artificial intelligence and cyber-physical systems. Applications for the Academic Year 2019 intake are now open. More details of the curriculum can be found here. The new BSc (Computing & Law) degree will produce IT professionals who are adept at bridging technology and law. It will equip students with skillsets in IT and business innovation, operating IT and business innovations within a legal framework, and employing IT in legal practice. 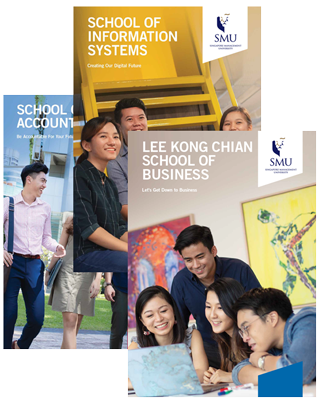 Beyond a solid foundation in Computing and Law, students will specialise in advanced technology tracks to become future-ready for Business and Public Sectors, Consulting and Finance Sectors, as well as the Legal Sector. The first intake will be in Academic Year 2020. More details of the curriculum can be found here. Develop highly sought after strong technology, business, and people skills. Large R&D grants from industry and government provide many opportunities for you to create and explore the future. SIS nurtures a strong sense of community through a culture of ‘learning-to-learn’ and peer-to-peer learning. SIS is at the centre of national initiatives such as “Smart Nation”, “Analytics for Business, Consumer & Social Insights” amongst others. Take advantage of close links with national agencies and leading industry players with internship, research, and employment opportunities. 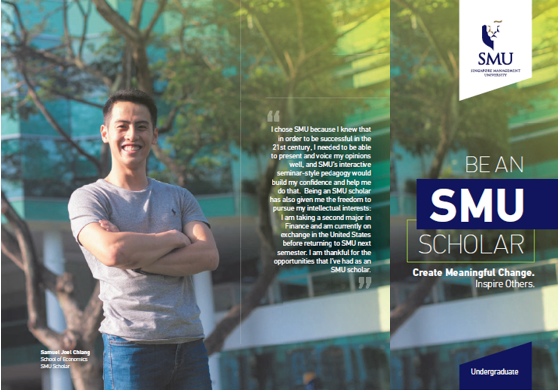 Fast-track programmes allow you to pursue an SIS Bachelor’s and an integrated Master’s degree within a shorter period of time. "My curious and problem-solving nature makes me often want to challenge myself and I feel that being in the technology field allows me to do just that. In a sector where everything moves at a fast pace, I am able to learn new technologies and constantly improve my skills. I am particularly interested in Cybersecurity; considering the growing number of cyberattacks today, I would like to contribute to making the cyberspace a safer one for all."